You enter a juice bar with the purpose of being healthy, right? 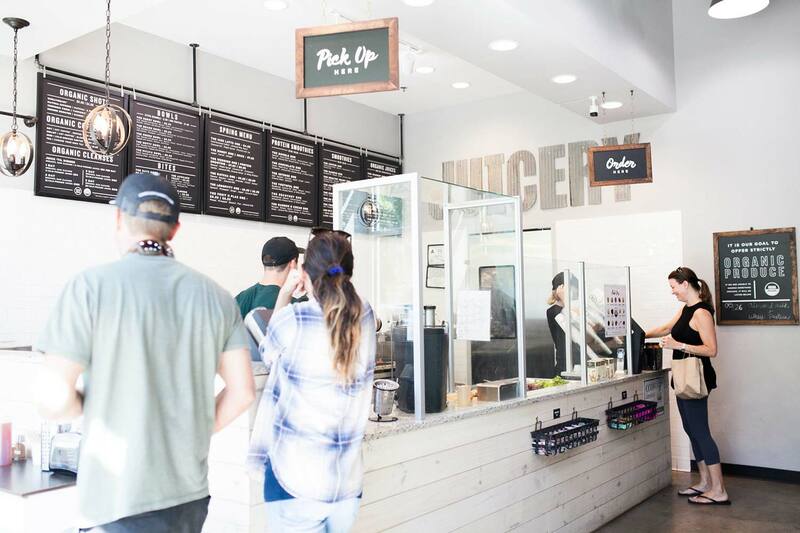 What if we told you most of the common ingredients (we’re looking at you Berries, Leafy Greens, Cucumbers, Celery, and Coffee) found at these juice bars are on the list as some of the most highly contaminated foods on the planet? We believe in organic. We believe it is the most efficient way to reduce exposure to chemicals and pesticides, avoid GMOs, and benefit from the higher nutrient content. It also can help to protect our water and soil and preserve our ecosystems. 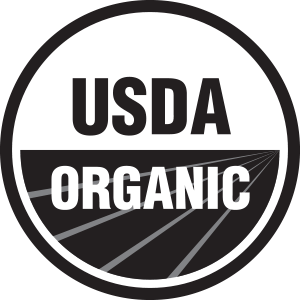 We make it easy to choose organic and get a truly healthy product. 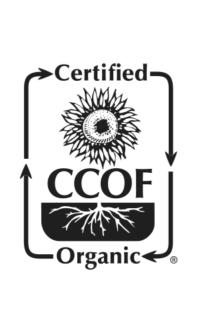 Stop by today and see the difference organic can make in your life! A family owned company founded with the purpose of giving your family access to clean, organic products while you are on the go. Read more about why we are one of the fastest growing juice bars in the country!